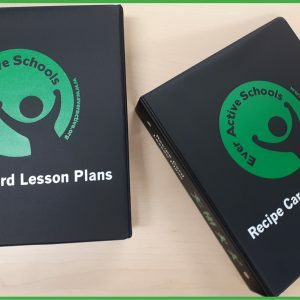 Ever Active is pleased to announce the availability of Division III (7-9): 5 units of 6 lessons each. 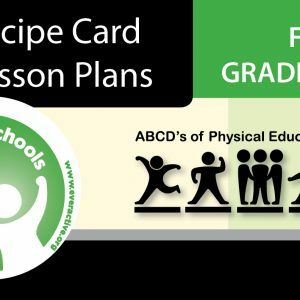 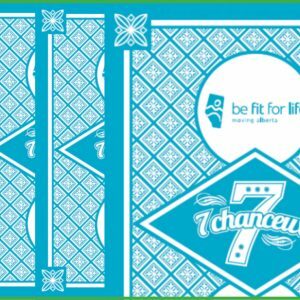 Sets are available for grades 7-9 and were developed for teachers by experienced Alberta physical education specialists. 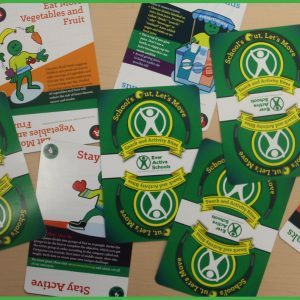 Each package of double sided, card stock, full colour 5”X7” cards has 6 lessons in each of the five dimensions (types of gymnastics, dance, individual activities, alternative environment and games).